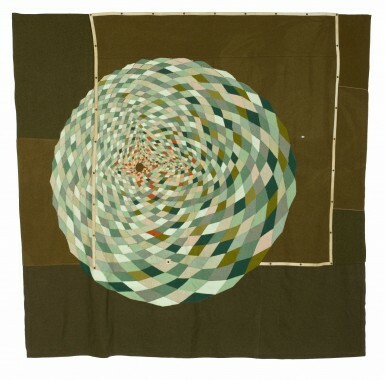 Marie Watt is an American artist and a member of the Seneca Nation of Indians. 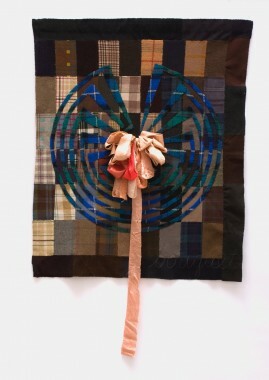 Her work draws from history, biography, Iroquois protofeminism, and Indigenous principles. 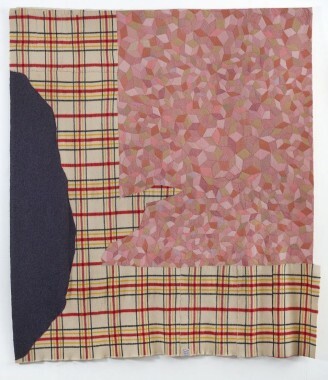 Blankets, one of her primary materials, are everyday objects that can carry extraordinary histories of use. In her tribe and other Indigenous communities, blankets are given away to honor those who are witness to important life events. 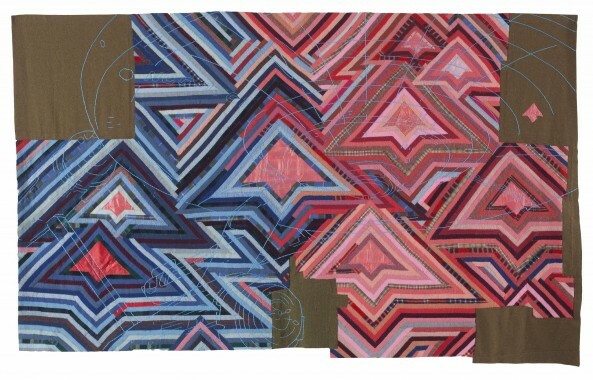 In working with blankets, her process is both solitary and collaborative. 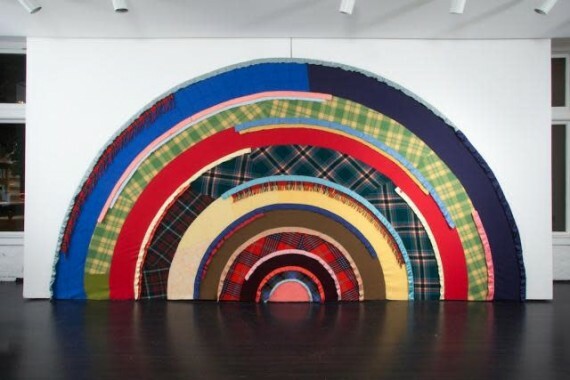 Larger works are made in community, notably in “sewing circles,” public events by which anyone with time and interest can participate, and in which the fellowship and storytelling around the table can be more important than the resulting object. 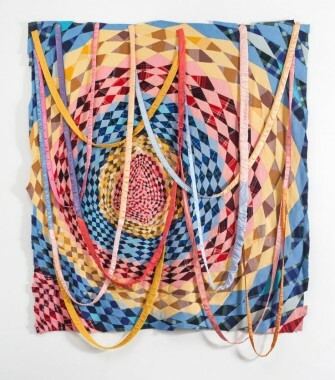 She uses materials that are conceptually attached to narrative: in particular, exploring the stories and histories connected with commonplace woolen blankets, cedar, and iron. Ms. Watt holds an MFA in Painting and Printmaking from Yale University, attended Willamette University and the Institute of American Indian Arts, and in 2016 was awarded an Honorary Doctorate from Willamette University. Among other residencies, she has attended the Skowhegan School of Painting and Sculpture; and received fellowships from the Joan Mitchell Foundation and the Anonymous Was a Woman Foundation. Selected collections include the National Gallery of Canada, The Smithsonian institution’s National Museum of the American Indian and Renwick Gallery, The Tacoma Art Museum, The Fabric Workshop and Museum, Facebook, The Seattle Art Museum, and The United States Library of Congress. In 2015 she exhibited in the Unsuspected Possibilities show curated by Janet Dees at SITE Santa Fe, and in 2016 was commissioned by the United States State Department’s Art in Embassies program to build a 36’ tall sculpture to be permanently installed in the newly expanded US Embassy in Islamabad, Pakistan. Ms. Watt lives and works in Portland, Oregon.